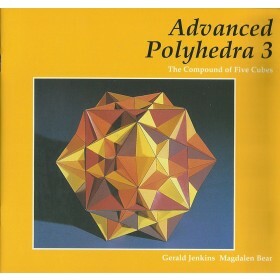 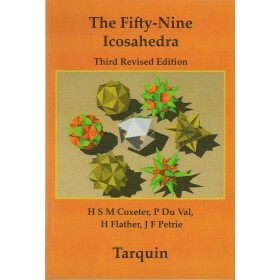 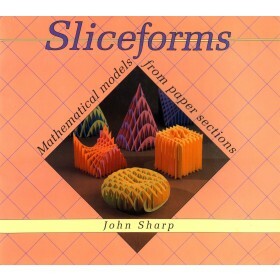 This is the classic book of detailed instructions for making a wide variety of mathematical models of all kinds. 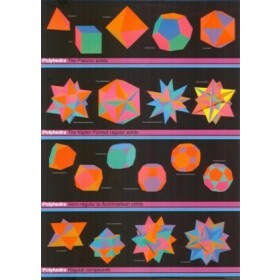 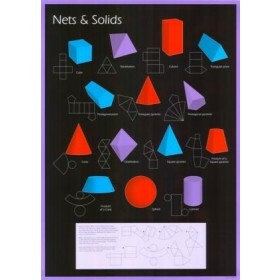 Complete nets are given for all regular Archimedean and stellated polyhedra together with a number of interesting compounds. 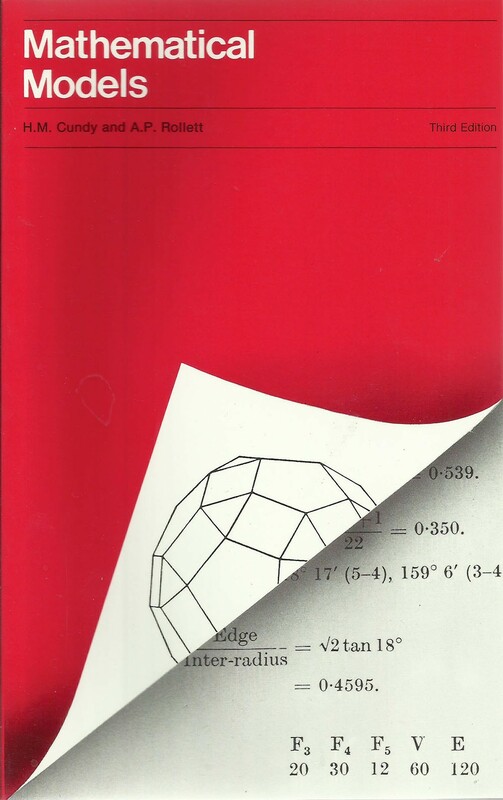 There are sections on paper folding, dissections, curve stitching, linkages, the drawing of loci and envelopes and the construction of plane tessellations. 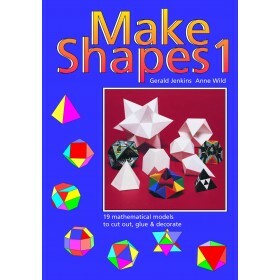 The volume is fully illustrated with diagrams and photographs of models in paper and other materials and all have been successfully made and tested.